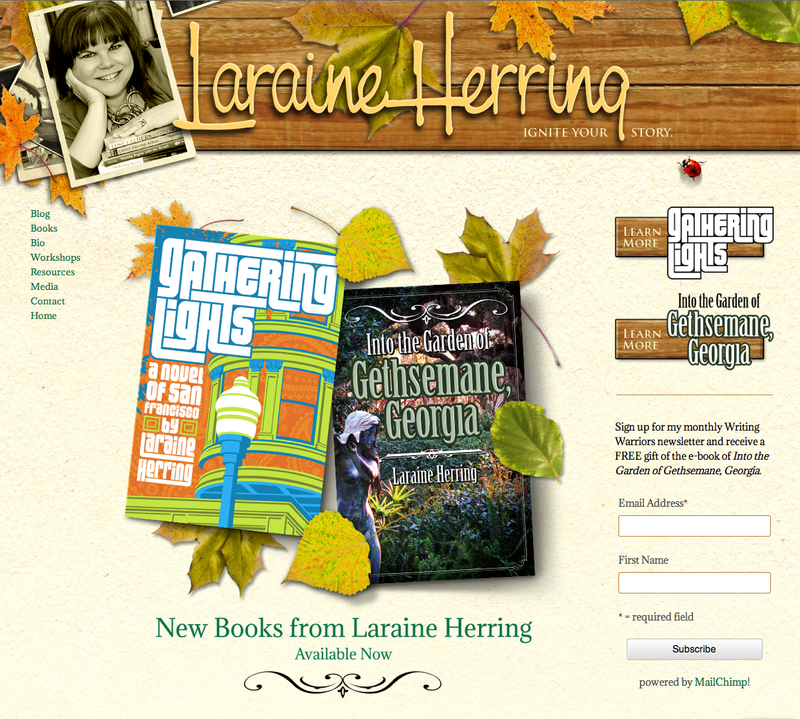 Website design for The Concentrium author Laraine Herring. Website design for one of The Concentrium's authors. It's a WordPress site, with a PageLines theme. 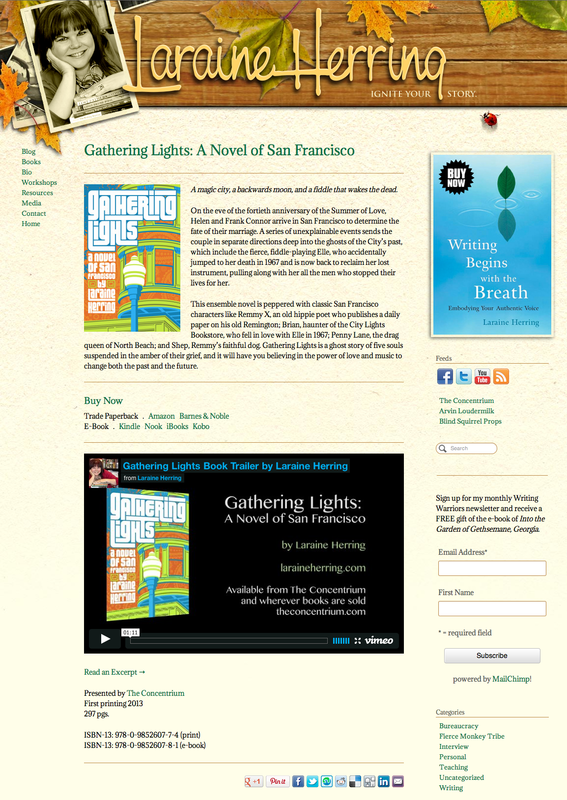 For more information on Laraine's books, visit laraineherring.com.